Then why not stop making pointless remakes and actually do that? This isn't a big studio here, they don't exactly have the numbers to work on several projects at once. But it's already on the Wii U e-shop. The only explanation I can see is getting money to fund a full HD game or something. It's not even like Superstar Saga, which I'll argue. You can still play the original Inside Story on the 3DS. Not getting my hopes up though. After dream team's boringness and Paper Jam's unoriginal, albeit fun execution I have little hopr for this series. Looks like Junior wears his mask up and is outside of the clown car (both for the first significant time in ages). I suspect the JCC will be a late-game thing. I do wonder if they're gonna do any equivalent to the Giant Battles though. Probably not. The way the 3DS was tilted. And there was an excellent. Meanwhile, now it's Iggy on the not-Clown Car. At least the Koopalings were plot-relevant in Minion Quest. What was Junior doing when Bowser's Castle flew off? But yeah, I really hope their writing is better this time around. At least the Koopalings were plot-relevant in Minion Quest. Dr. Toad from the beginning of the game when he inspects Toadsworth would probably be replaced with Dr. Toadley. 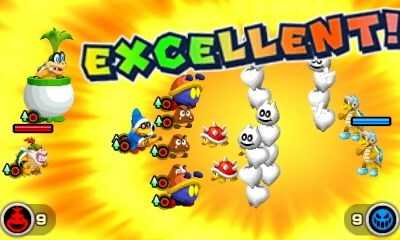 Though it's not as stupid as replacing Pyscho Kamek with Dr. Toadley. THEY REPLACED ANTON WITH THAT WITCHDOCTOR?! Fair points. In fairness, the disrespectful idiots might be moreso due to Captain Goomba being, er, a goomba. What happens to them here is a bit 50:50 considering not all of Bowser's minions were possessed, though unless Fawful uses the Dark Star early to make the Dark Koopalings, it'll probably be brainwashing again. Big question is will they change their personalities yet again for this one or revert it to how it was in Paper Jam? and will there be any localization changes with their relationship with Junior in this mode, like in Paper Jam with the scene with Roy? Replacing a hypnosis doctor with another hypnosis doctor is stupid? I'm sure if you reread your statement you can see how ultimately pointless it is. Not to mention, it's a cost-saving measure if they recolored the Magikoopa's robes AND it's faithful to the original game. 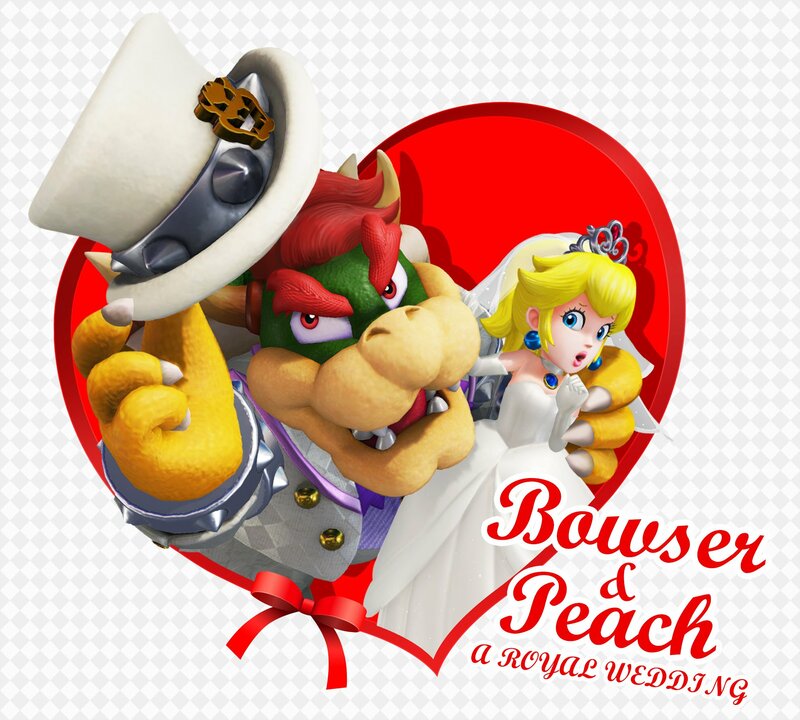 At least this game's interesting compared to Superstar Saga, given I never played Bowser's Inside Story before. Still, the fact that it's once again a remake makes me think the developers are having some down time, which reminds me of a time when the Game Boy Advance got 4 Super Mario Advance games, based on Mario's past adventures. The problem is that Bowser's Inside Story is already playable on the 3DS since the original game is backwards compatible. It also looks and plays pretty great for a late-life DS game and it probably won't be that different considering SSDX didn't add a Battle Ring and pretty much only made minor and QoL changes. I'm getting the game, but only for Junior mode and I probably would have bought that on the E-Shop had the option existed. I CLICKED AS SOON AS I READ INSIDE STORY. I'm not sure about the personality - Nintendo has not a clear direction for the Koopalings, as the manual of Monopoly Gamer showed. After all, RPGs are still third party games, so I fear that until Nintendo makes them talk in their own games, we won't see consistent writing. Regarding the localization changes, I'm sure they won't be there: both the Italian and German translation of Minion Quest clarified that Bowser Jr. is Bowser's only son - the German version even went the extra mile and said he is his only offspring, even though the Japanese text didn't state that at all! 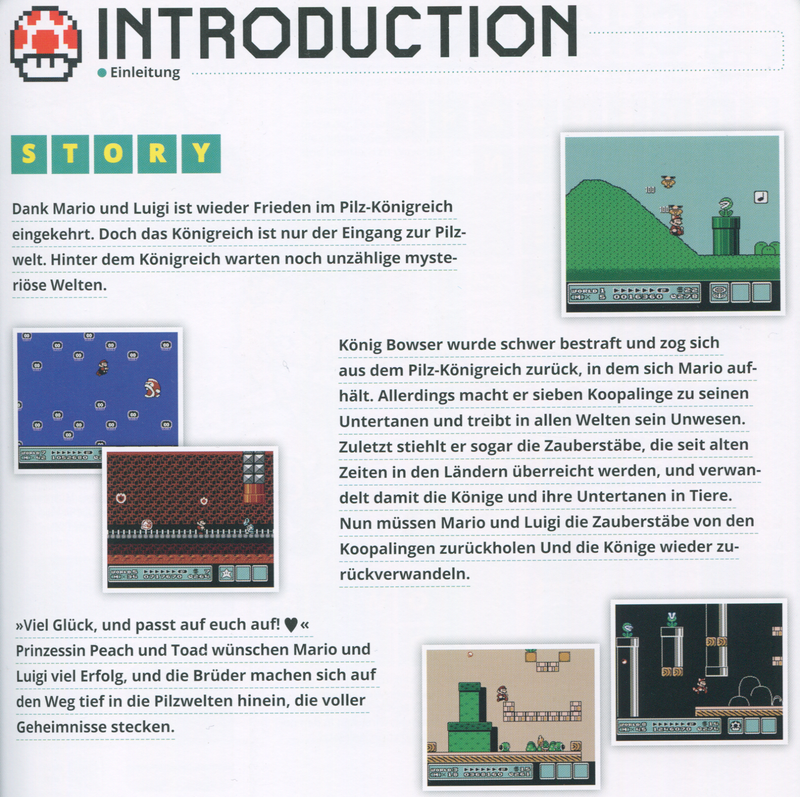 Plus, the English story of Super Mario Bros. 3 in the Official Home of Mario doesn't state that they are Bowser's chidlren or siblings - and even pretend that this is the original story of the manual! 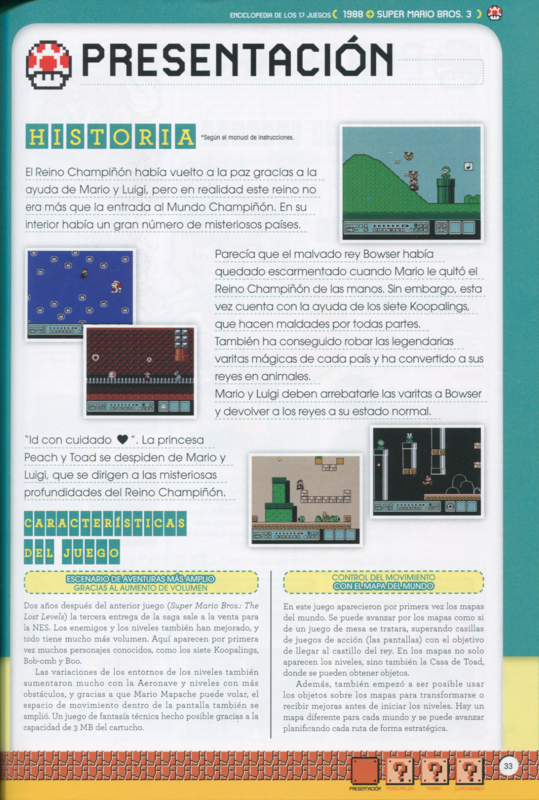 -, the story of Super Mario Bros. 3 in the Spanish Encyclopedia Super Mario Bros. again omits that they are Bowser's chidlren and siblings while the one of the German Encyclopedia Super Mario Bros. even states that Bowser turned seven Koopalings into his subjects! I also wasn't referring the Koopalings' relationship with Bowser (my feelings vary depending on the moon phases, the week's loto numbers and what opinions on The Koopalings/Bowser Jr. I've seen by whatever point). I was referring to the fact that, supposedly, Bowser Jr. doesn't threaten to tattle on Roy in the Japanese version of Paper Jam. Indeed, from what I've seen in the Japanese version the relationship is very different: Roy calls him young master and doesn't use disrespectful words toward him, while Bowser Jr. doesn't threaten Roy at all, he just asks for the book saying something on the line of "no point in destroying it!". It's a much more positive relationship.